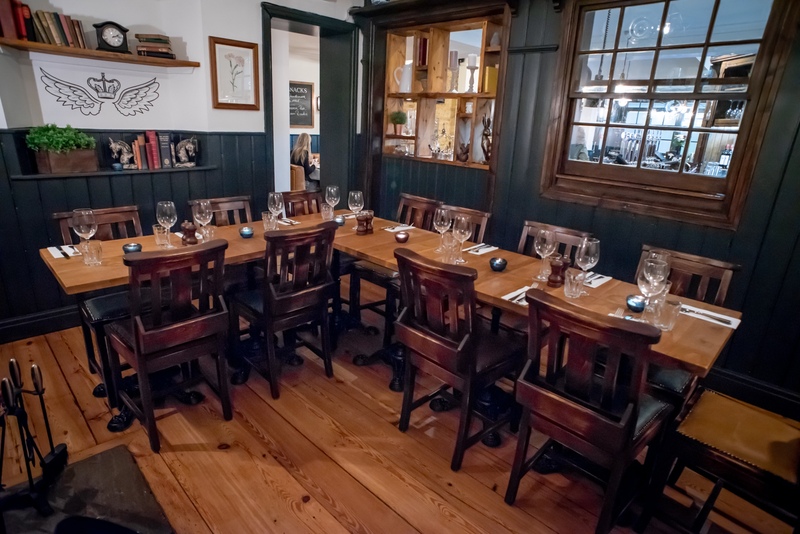 The jewel in our Crown is our semi-private function room, an intimate and beautiful space for private dining, informal drinks parties or small private screenings of live sport. 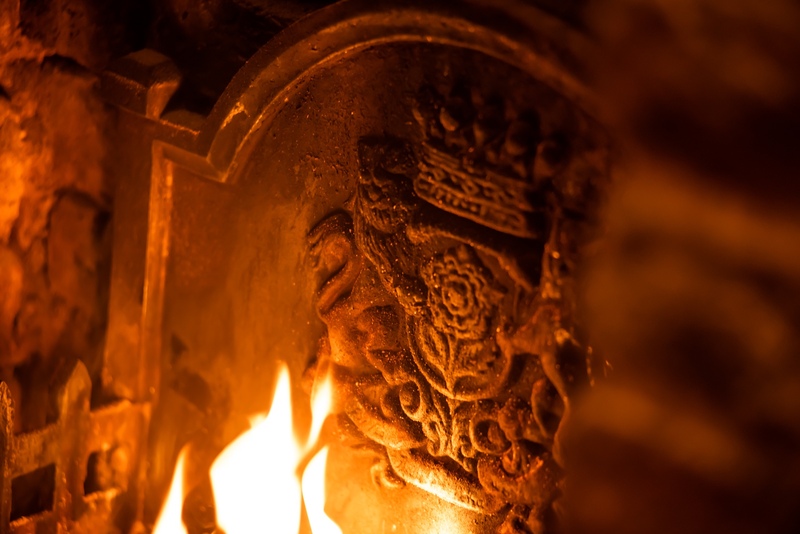 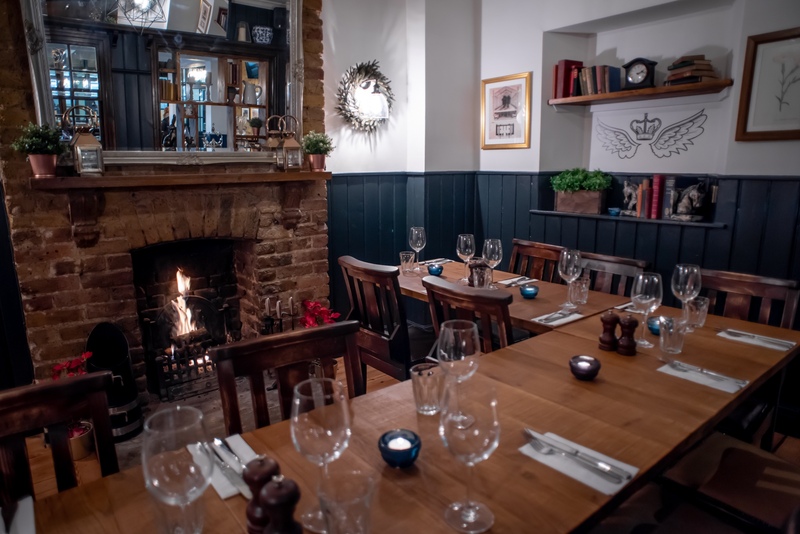 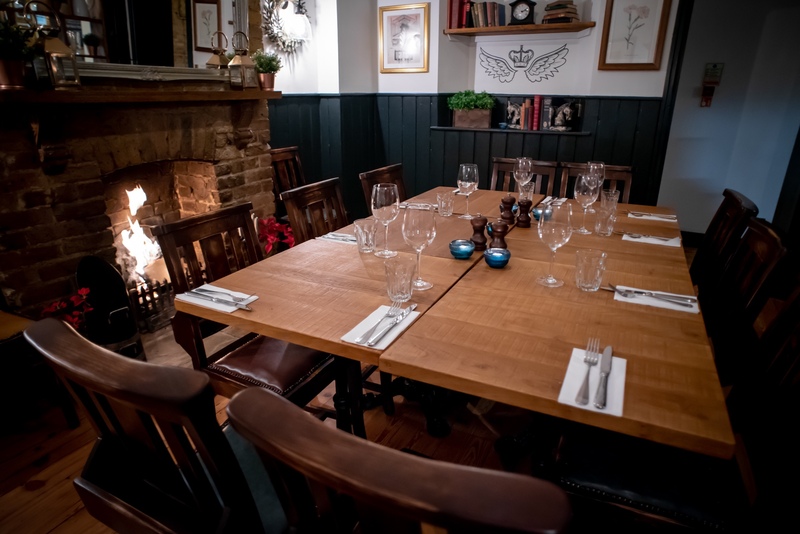 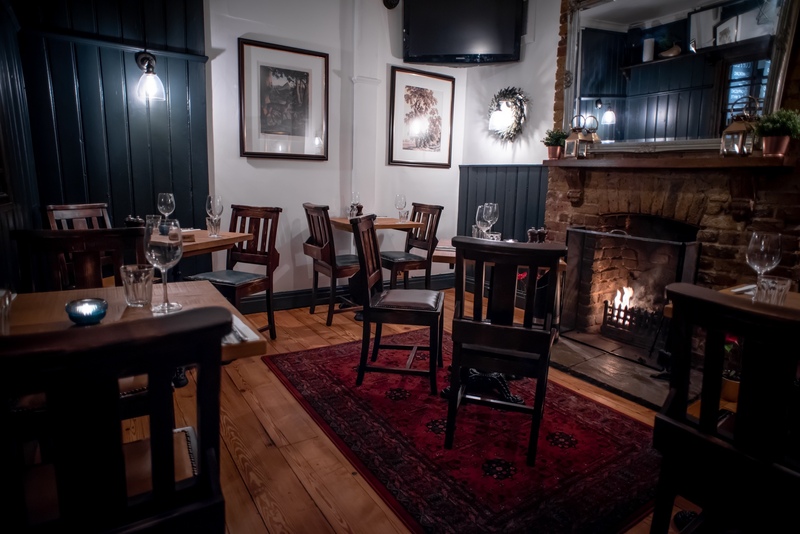 It’s a cosy area full of character - typified by its feature fireplace - and allows you to soak up the atmosphere of the pub while enjoying the exclusive company of your group. 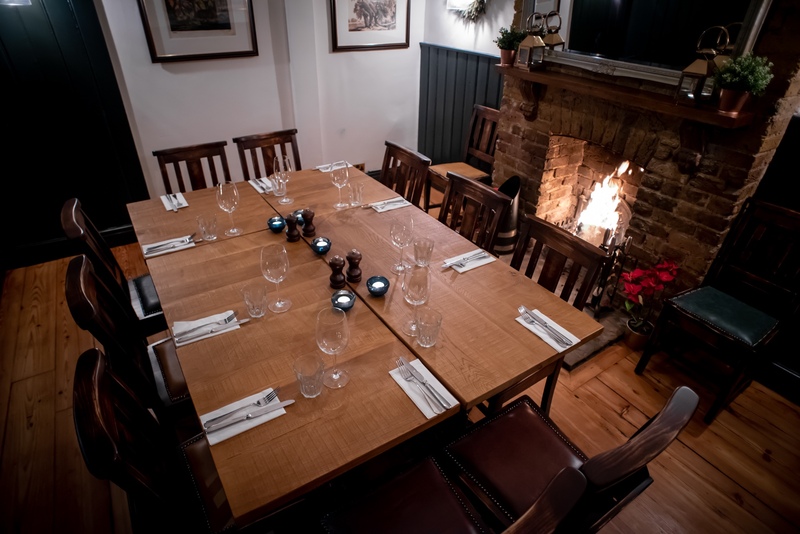 The room holds up to 14 seated for dinner, or 18-20 standing guests, with personal and dedicated table service included as part of the room hire.